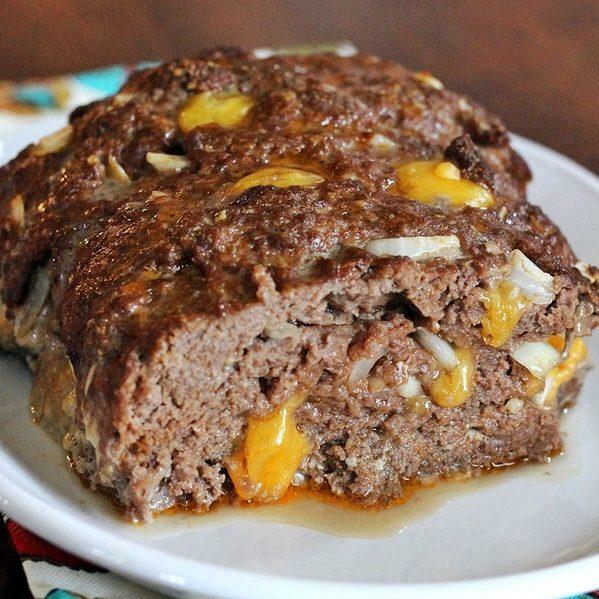 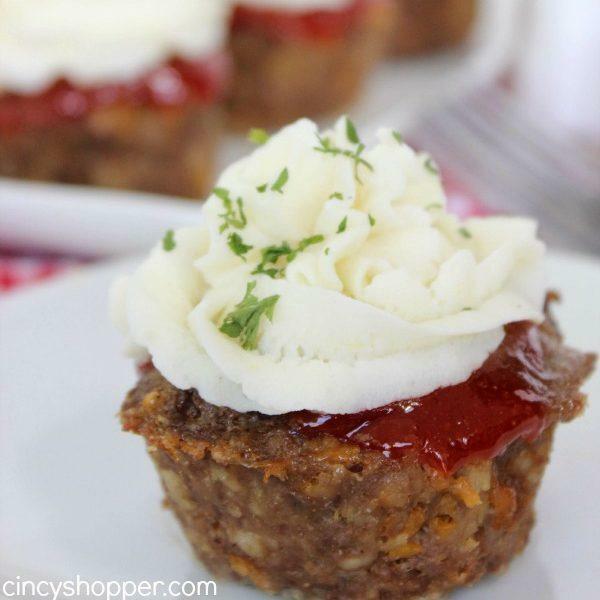 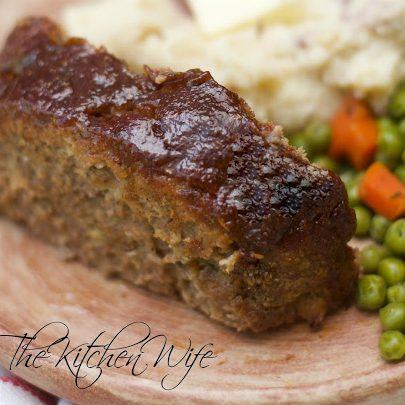 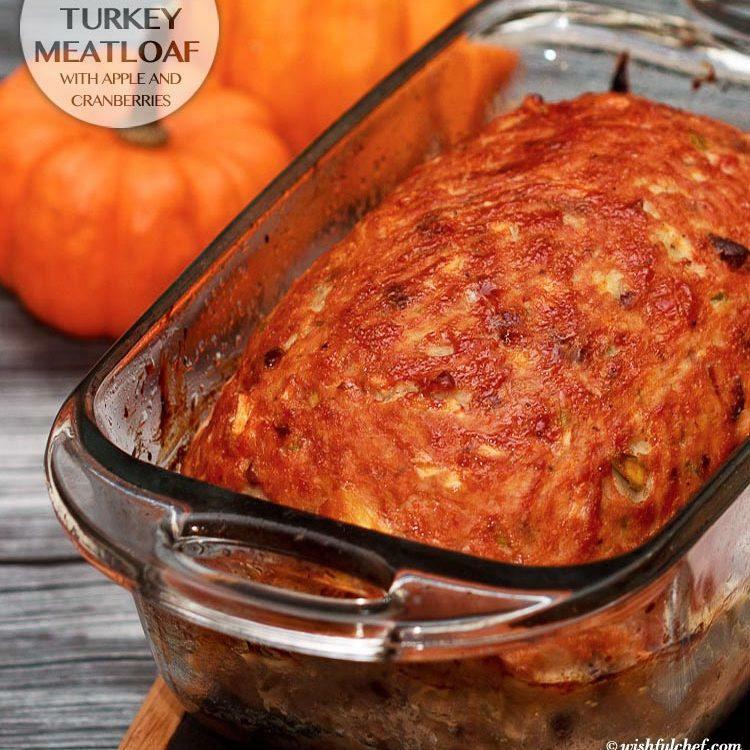 Meatloaf is one of those meals you either hate or love. 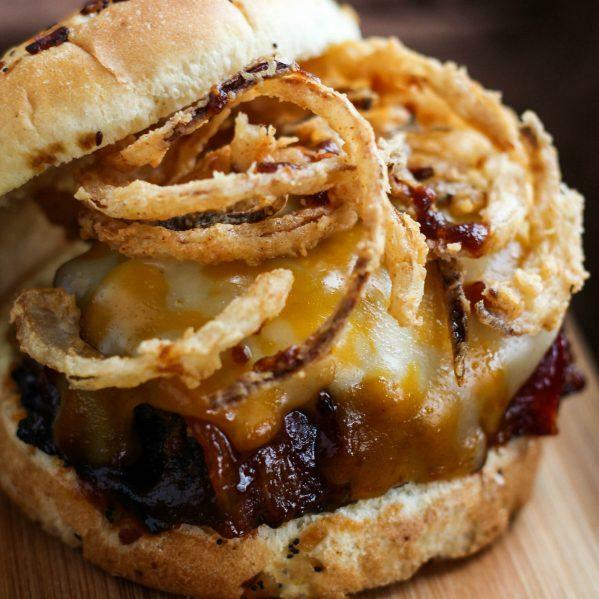 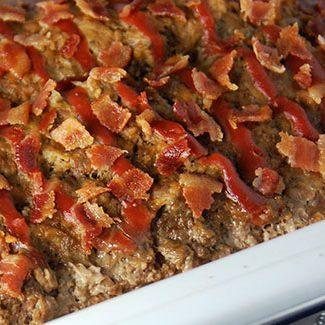 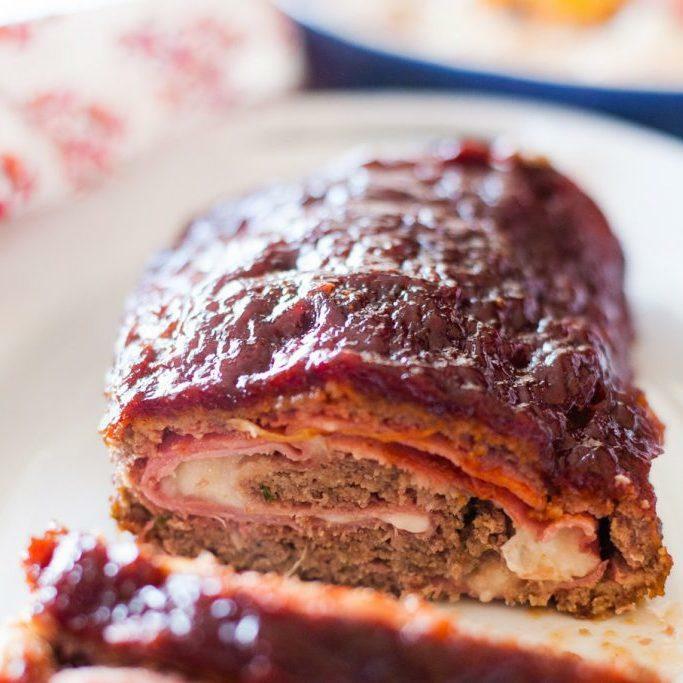 With these meatloaf recipes, you won’t have to choose between the two! 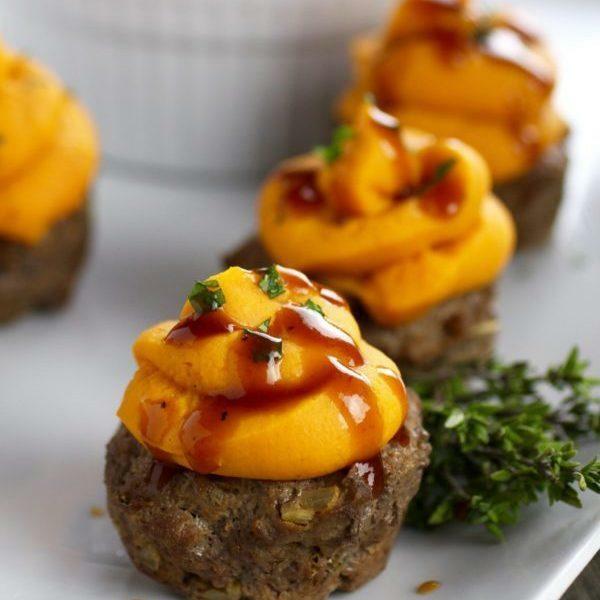 I’m telling you, you’re gonna love these! 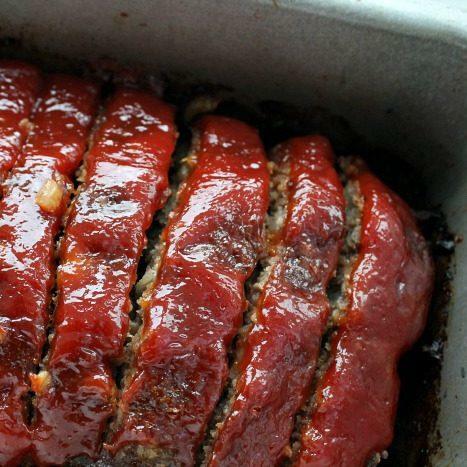 Meatloaf is great because it’s simple! 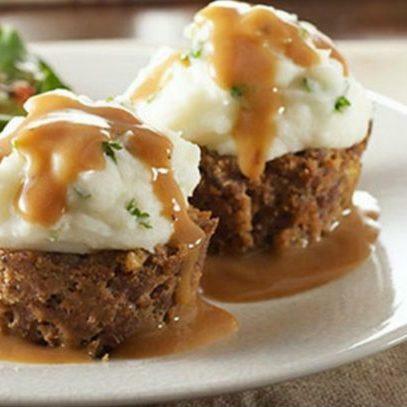 It’s so easy to put together and cook. 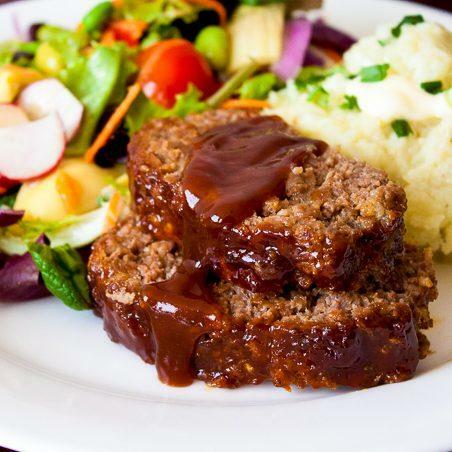 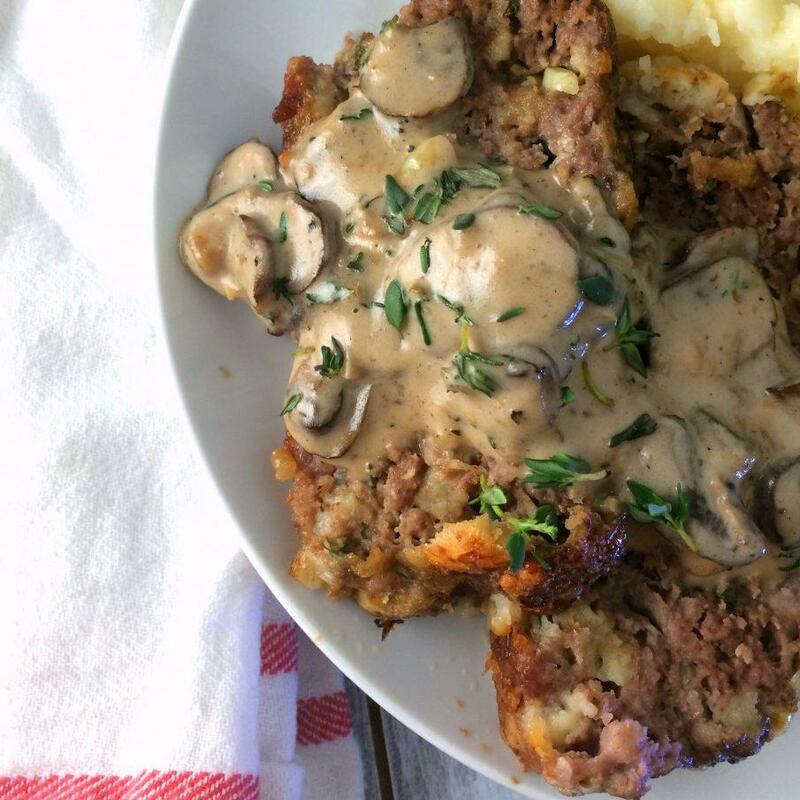 If you’re looking for a meal that reminds you of your childhood, meatloaf is where it’s at. 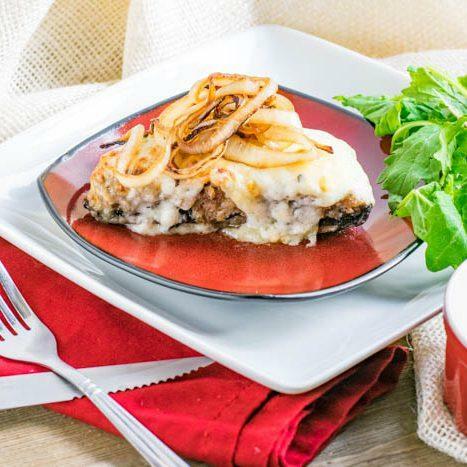 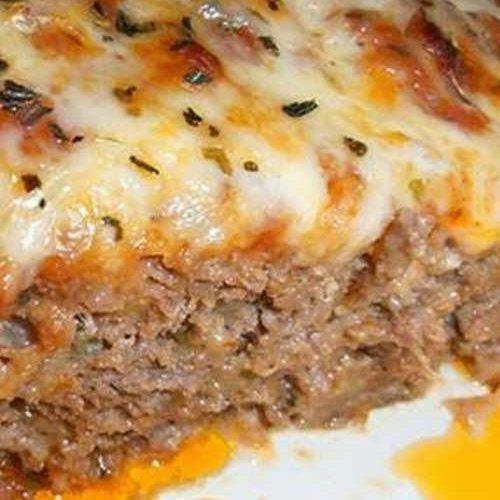 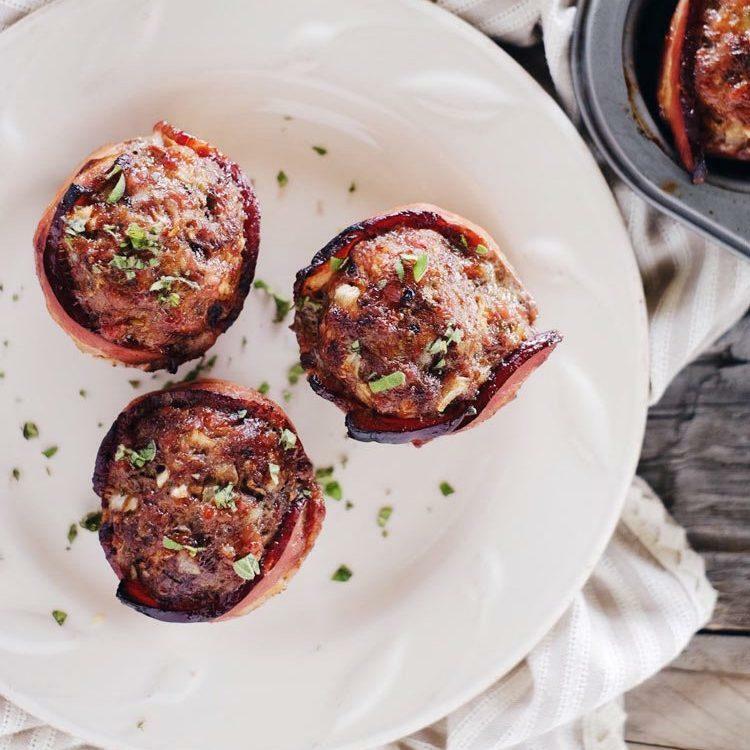 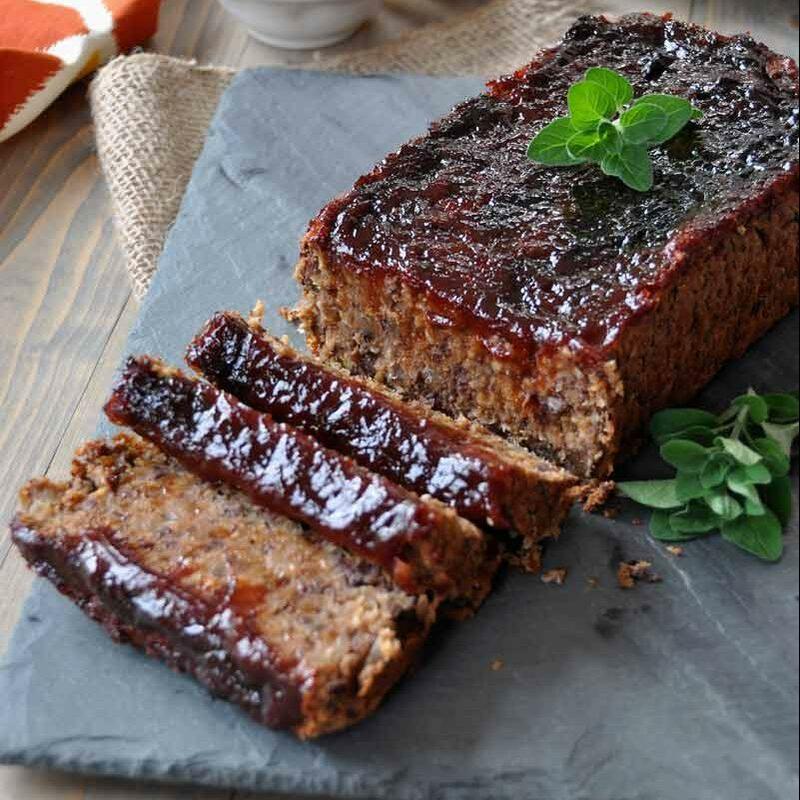 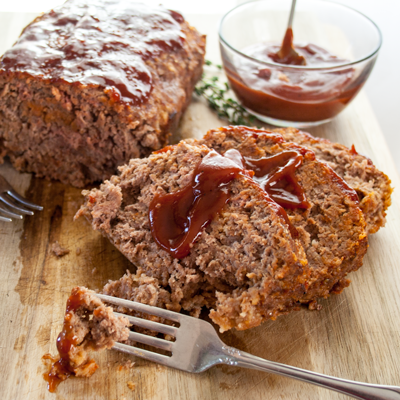 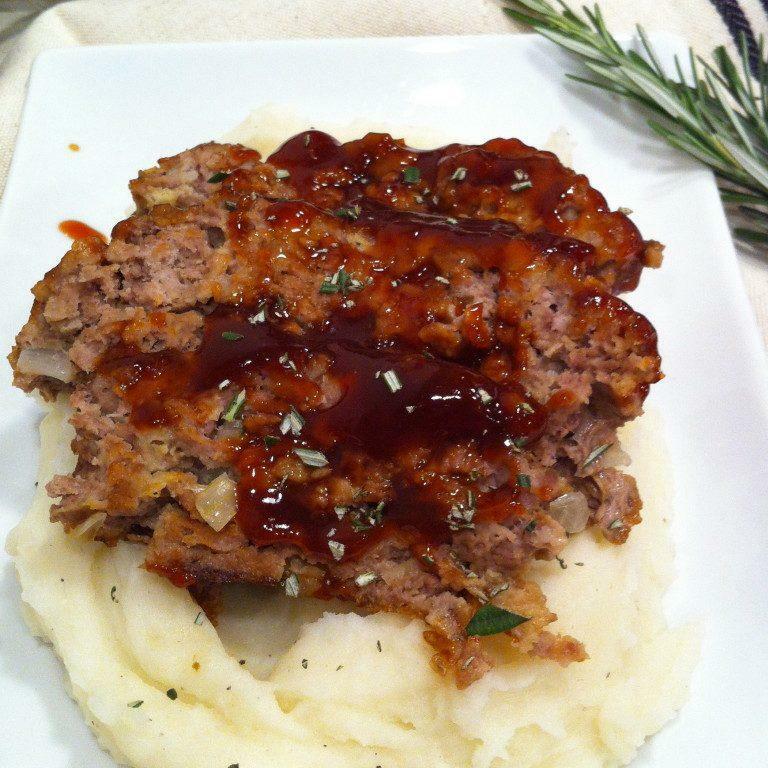 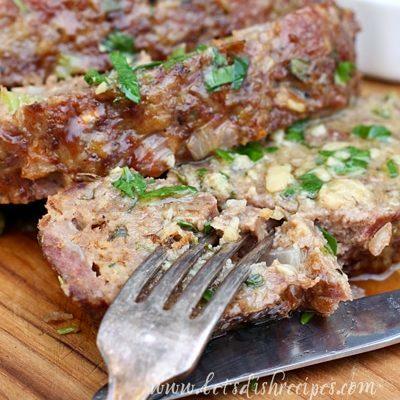 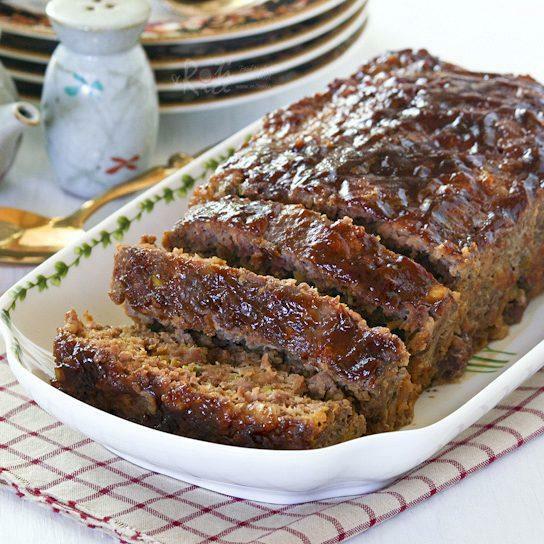 Try one of these flavorful meatloaf recipes out!